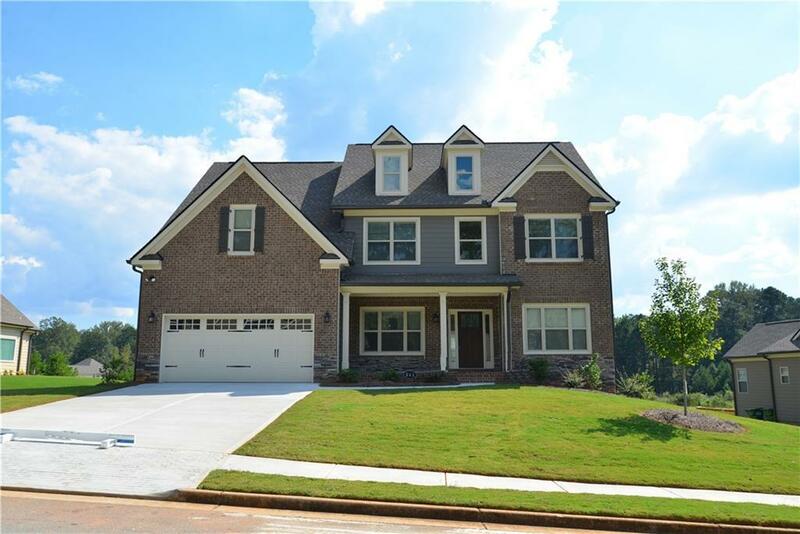 The Bridgewater-This fantastic 5 bedroom, 4 bath home on full basement has a 2-story entry foyer, study, and separate dining room. 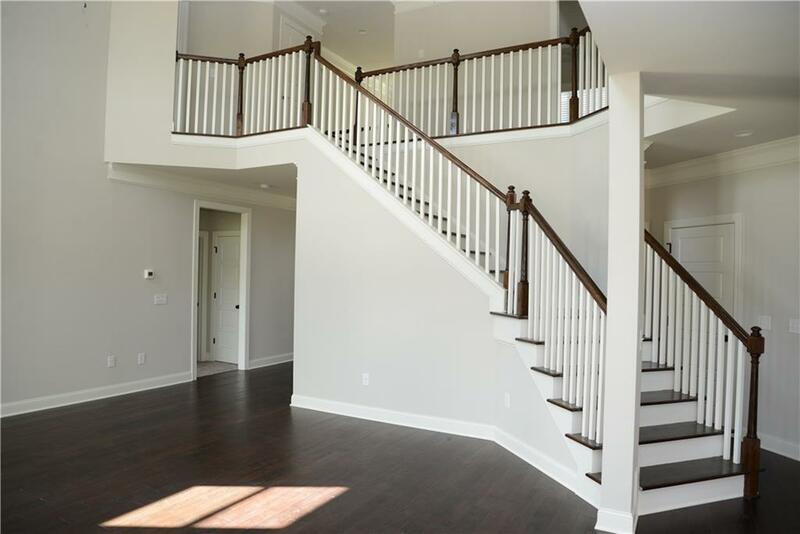 The 2-story family room with coffered ceiling leads to the breakfast area. 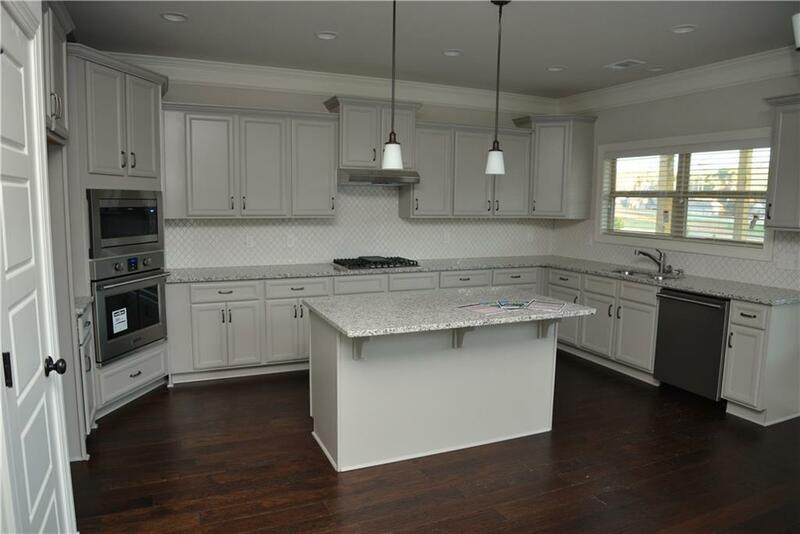 Kitchen with granite counters, an island, and walk-in pantry. There is one secondary bedroom and full bath on the main floor. Upstairs is the master suite with tray ceiling, sitting area, and large bath with a double vanity, garden tub, separate shower, and massive walk-in closet. 5 Total bedrooms, 4 full baths. 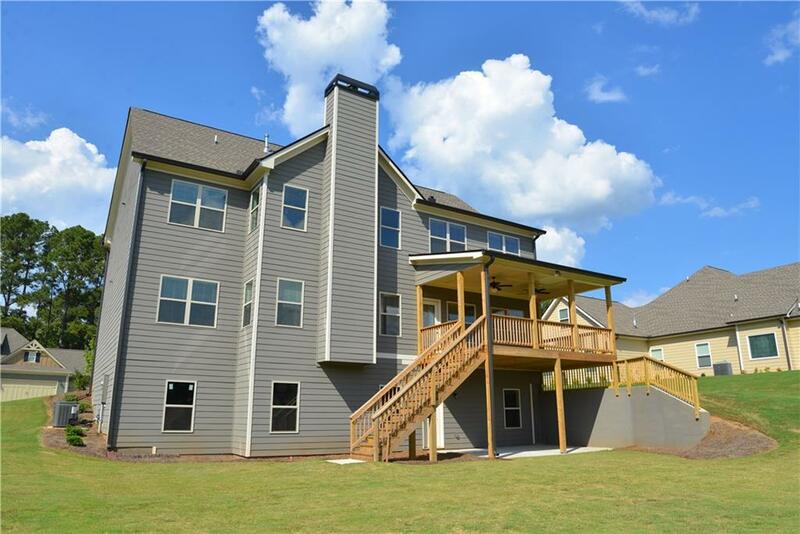 $10,000 buyer incentive w/preferred lender! Ready Now!